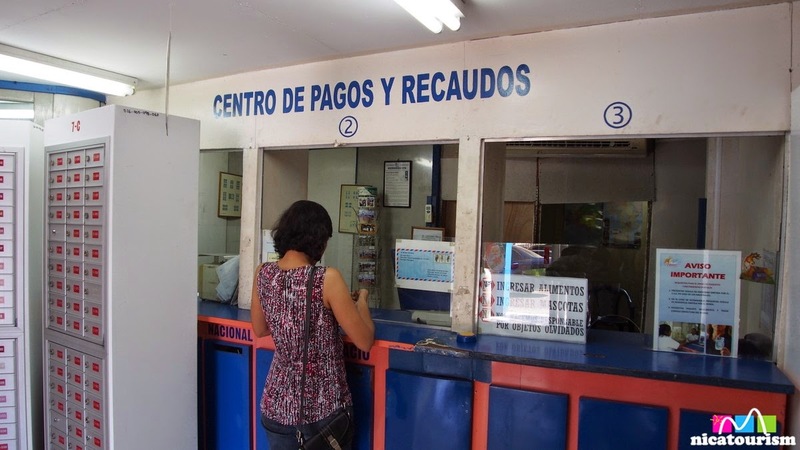 The Nicaraguan mail service (Correos de Nicaragua) has improved by leaps and bounds in the past few years. 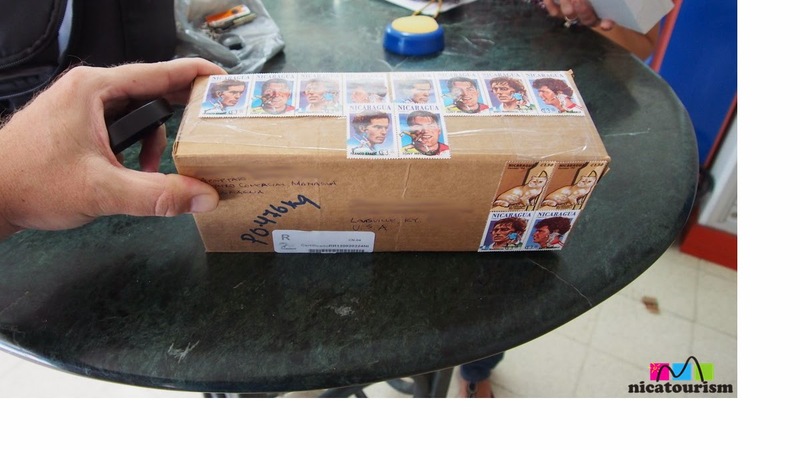 It still has a few idiosyncrasies but, generally speaking, it is fairly efficient and trustworthy (although it is not advisable to have valuables sent to Nicaragua via Correos de Nicaragua). 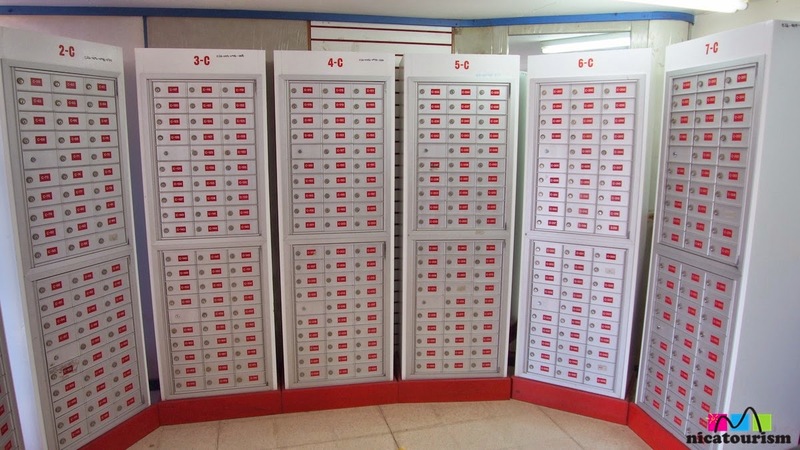 Post offices aren't generously located in Managua but there are several spread around the city. The smaller cities and towns usually have just one post office. Mail can be delivered to your home (with the unusual and disorderly address system) but most people never get letters delivered to them. It's not common at all. Those who do regularly receive mail will probably have a P.O. Box (Apartado Postal) like you can see in the second picture. In Managua, the costs are the following: right to a box - C$110; 6 months - C$160. Pretty reasonable, really. Then, they give you a key and all mail (or notifications of packages) are put inside your box for you to get when you want. How about sending packages? That box in the last picture is a 1 lb. back of coffee sent to a fortunate address in the United States. It cost C$71 + C$10 to certify delivery. Around Christmas time, it will take about a month to get there. Other times of the year it can take as little as two weeks.